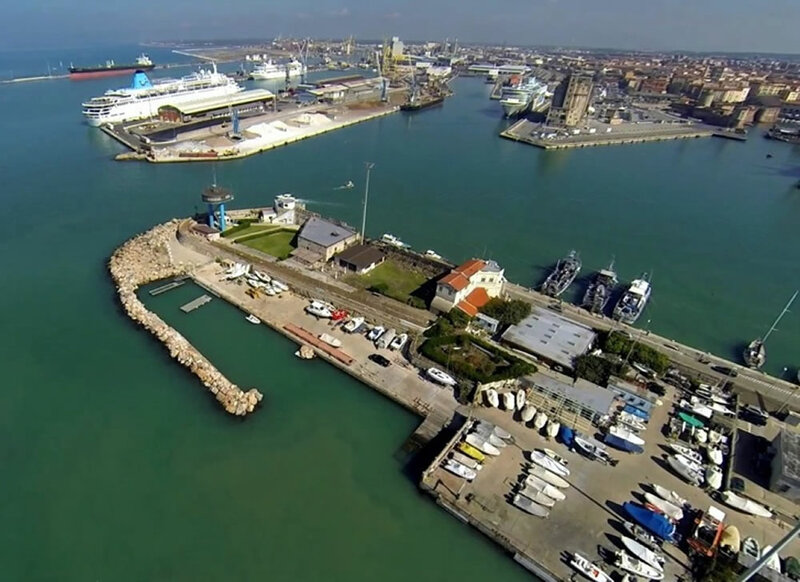 The Assonautica pursues the development of yachting, promotes nautical tourism and economic, productive and social activities linked to it and works with the Chambers of Commerce to qualify and increase the activity of the sector. 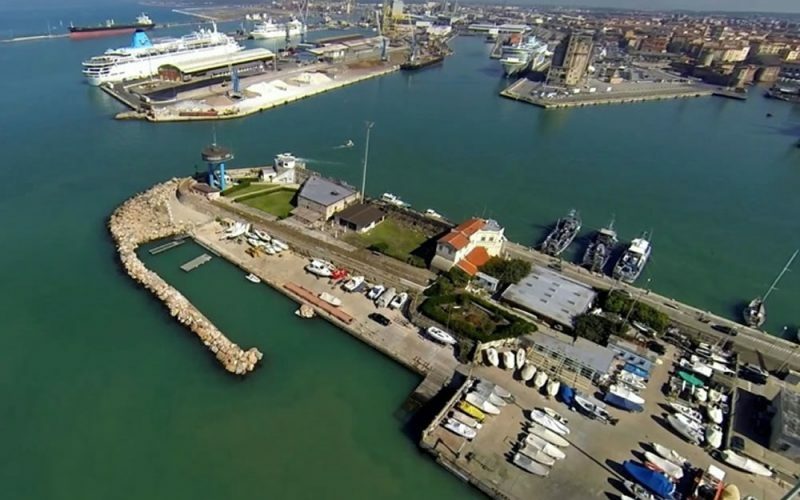 In Livorno has about 200 members and a base on the outer harbour mediceo with squares, classrooms, slides for loading and unloading of the disabled and two cranes with capacity up to 5 tons. In particular, the Assonautica Sailing Group of Livorno is among the youngest sailing clubs landers, born in 1992. Today, water-based recreation for permanent class specialist sailing school for people with disabilities 2.4, point of pride of the club who in recent years has been able to organize and develop this class which sees students with disabilities and able-bodied race on par. Other class of considerable importance for the disabled and non-disabled people is the “Martin 16” boats that sail group Assonautica makes available to its members. The base and the volunteer members also operate in support of “Assonautica Rescue“, for assistance, safety supervision and on the marine environment (available two dinghies equipped with stretcher, defibrillator and oxygen tank for the first emergencies) and offer hospitality and logistical support to local environmental associations, especially “Legambiente” and “Marine energy“. By 2012 the Assonautica Rescue was included with # 443 in the region of Tuscany lists of organizations of civil protection volunteer for tasks, rescue at sea, nautical and underwater for 25° area identified in that area of the sea near the island of “Gorgona”. The current President of Assonautica Livorno is Angelo Roma and Vice President Paolo Romboli while sailing Group President is Antonio Fulvi and directeur sportif Giuseppe Fissore.